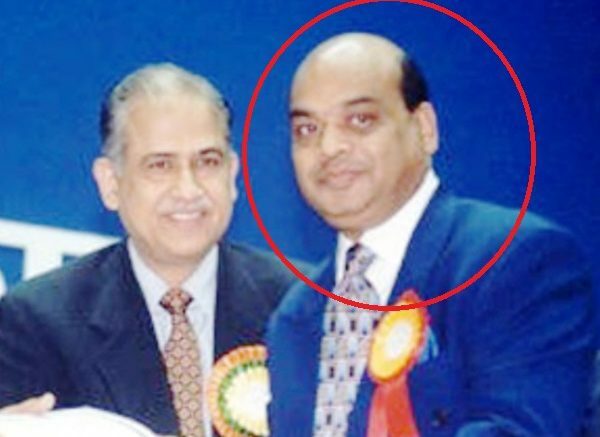 Industrialist Vikram Kothari, the promoter of Rotomac Pens, is being investigated by the CBI for defaulting on more than Rs. 3,700 crore in loans from government banks. 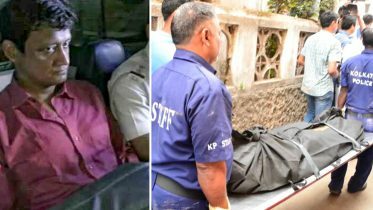 Investigators raided Vikram Kothari’s home and establishments in Uttar Pradesh’s Kanpur around daybreak, hours after the CBI filed a First Information Report (FIR). Vikram Kothari has denied any wrongdoing. “Yes, I took a loan from the bank but it’s wrong information that I haven’t paid,” he said. Mr Kothari, his wife and son were questioned during the searches that began around 4 am at three addresses in Kanpur. CBI sources say action against the billionaire followed a formal complaint by Bank of Baroda, one of the banks from which Vikram Kothari had taken loans. Mr Kothari allegedly owes Rs. 3,695 crore to Allahabad Bank, Bank of India, Bank of Baroda, Bank of Maharashtra, Indian Overseas Bank, Oriental Bank of Commerce and Union Bank of India. The raids on Mr Kothari coincide with a CBI investigation into the massive PNB scam in which bank officials helped Nirav Modi and others get credit from overseas banks using fake guarantees. Nirav Modi and his family left the country in the first week of January, before the CBI started investigating the fraud. Amid reports over the weekend that Vikram Kothari had also fled the country – like several high-profile tycoons under investigation – he was spotted at a wedding on Sunday night. “I live here and will continue to live here only. There is no country better than India. I am not going to run away anywhere,” he told reporters. In February last year, Mr Kothari was declared a wilful defaulter. He contested it in the Allahabad High Court and won but allegedly didn’t pay his dues. All through last year, various properties belonging to Mr Kothari and his family members were put up for auction by the banks to recover a part of their dues. Be the first to comment on "Vikram Kothari Rotomac Pens Owner, Accused Of Rs. 3,700-Crore Fraud, Raided By CBI"